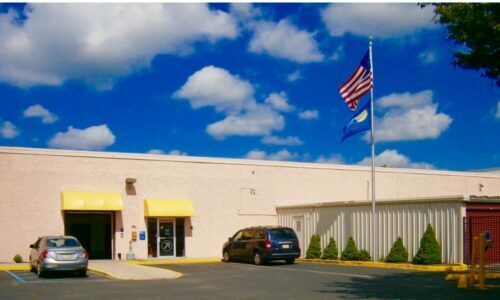 Your local Compass Self Storage facility in Neptune, NJ is located at the corner of Ninth Avenue and Memorial Drive, just a few blocks from both Highway 35 and the Bradley Beach metro station. Whether you live and work in Neptune or one of the surrounding neighborhoods, you’ll find it’s incredibly convenient to access your belongings on your schedule. That’s because we offer extended hours for our indoor units, and even 24-hour access for our outdoor, drive-up units. 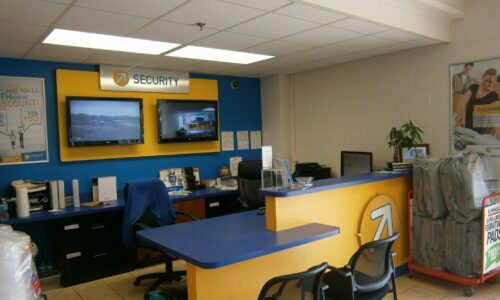 Plus, electronic gate access combined with our always-on digital surveillance system means you can rest easy knowing your stuff is protected. Have a question about self storage? Our friendly, professional staff members are happy to help assist you seven days a week. 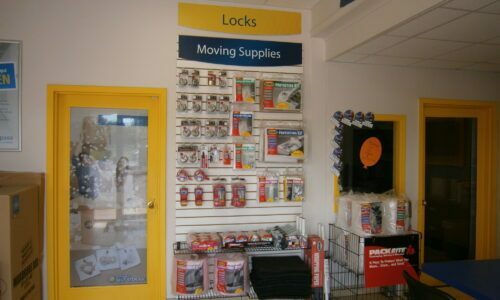 If you forgot to bring your packing supplies, or you don’t have a lock for your unit, we have all these items and more for sale at our onsite store. No matter what size unit you’re looking for – a small 5 x 5 space to act as an extra closet, or a massive 27 x 20 unit to store a whole house’s worth of items – we’ll help you solve your storage problems quickly and completely. Climate Control: If you’re looking to store sensitive documents or electronic equipment, our indoor, climate-controlled units will keep your items protected from excessive heat and humidity. Car Storage: Keep your car stored nearby in one of our paved, protected parking spaces so it’s always ready to go when you are! 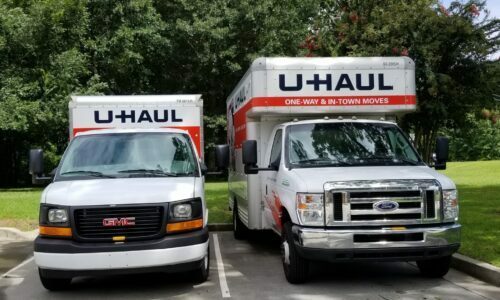 Onsite Truck Rental: As an authorized U-Haul dealer, we have 10- and 17-foot moving trucks available to help make moving your items even easier. 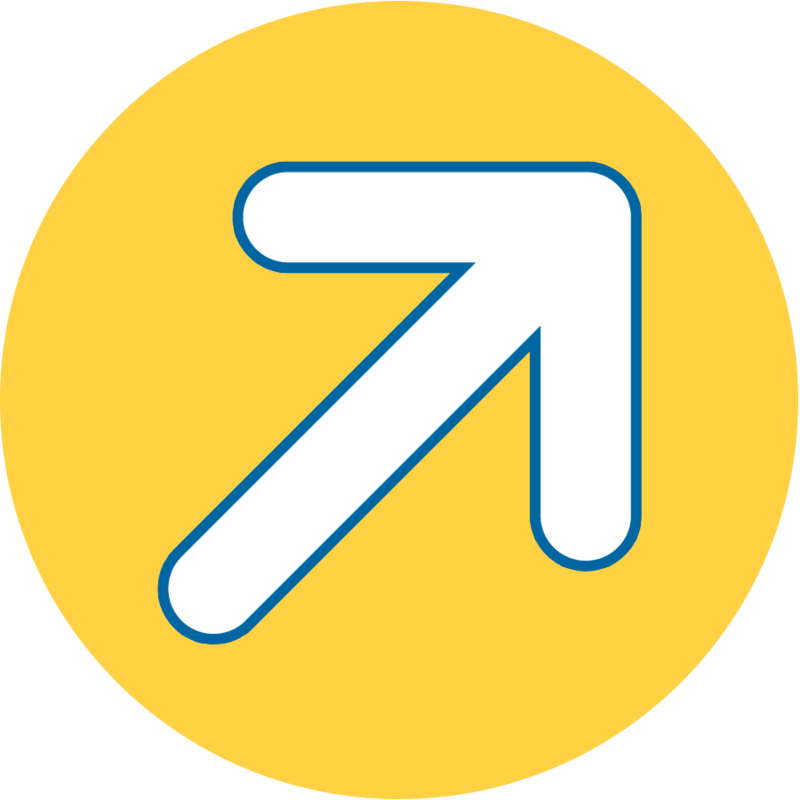 Reduce the clutter of your Neptune, NJ home or business today with Compass Self Storage. Our convenient and secure facility will satisfy all your storage needs. Reserve your unit today!